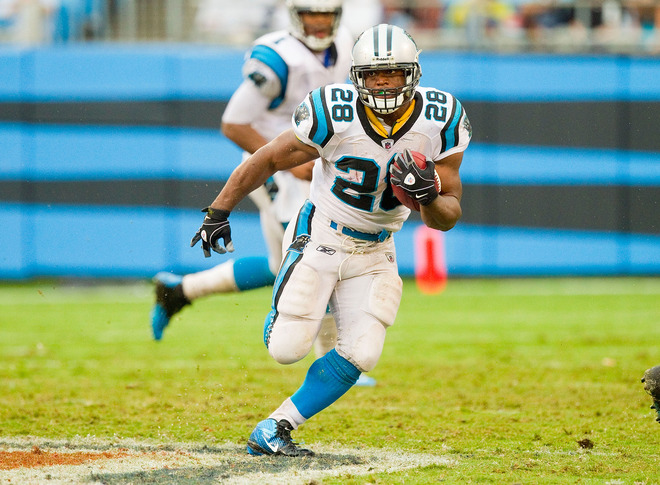 Running back Jonathan Stewart is entering the final year of his contract with the Panthers. Both DeAngelo Williams and Mike Tolbert have been signed by the Panthers in subsequent years to big long-term deals but Stewart wants to stay with the team. 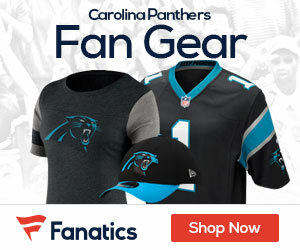 The Panthers wanted to extend Stewart’s contract earlier this offseason, but were unable to strike a long-term deal, Steve Reed of the Associated Press reports. They’ve not given up hope of doing so. Jonathan Stewart staying in the Carolina backfield is huge for the Panthers. With Stewart, Williams, Tolbert and Newton, their run game has to be one of the best in the NFL.